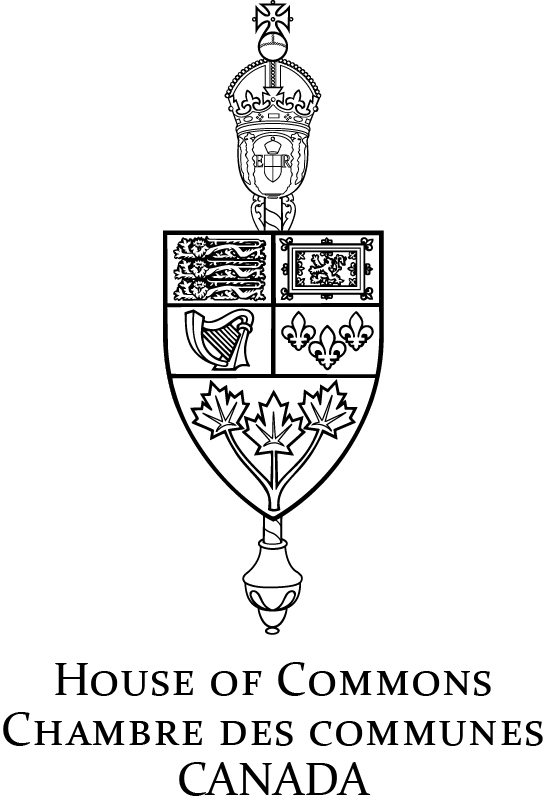 The House of Commons Standing Committee on Government Operations and Estimates (the Committee) is conducting a study on hiring veterans for federal public service positions and is looking for input from veterans. The Committee is aiming to table a report with recommendations to the federal government in the House of Commons in 2019. Visit http://www.ourcommons.ca/DocumentViewer/en/42-1/OGGO/news-release/10373722 for more details. 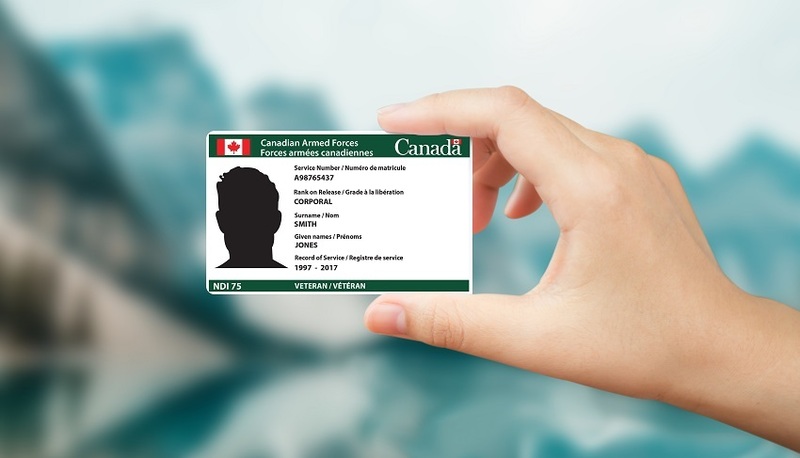 Veterans released between February 2016 and September 2018 can now request their Veteran’s Service Card, with the downloadable, mail-in application form available at the Government of Canada website. 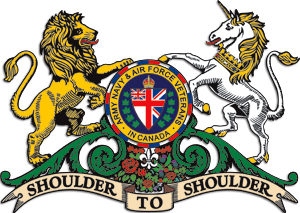 Today, Premier Scott Moe announced the creation of the new Legion and ANAVETS Support Program that will provide funding grants to Royal Canadian Legion branches and Army, Navy, Air Force Veterans (ANAVETS) units in Saskatchewan. 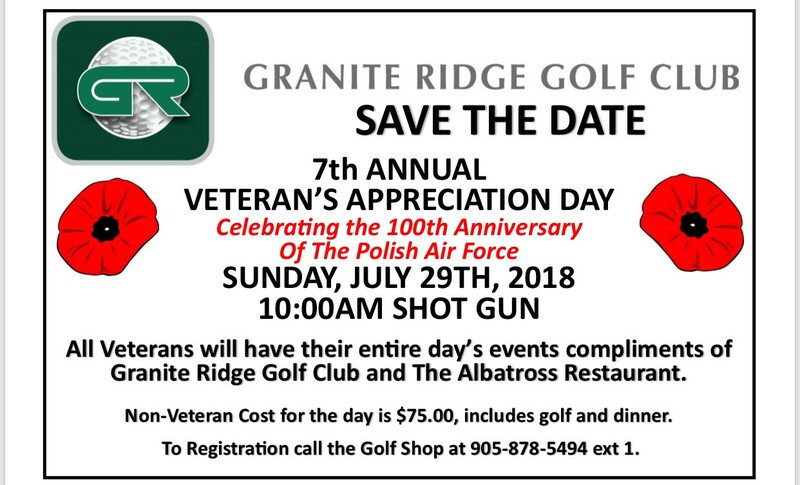 This grant program will assist with the important work of supporting veterans and keeping the memory of our fallen heroes. 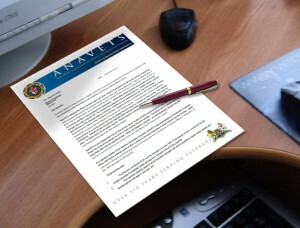 ANAVETS would like to thank the Saskatchewan Government for introducing this great Support Program! The Dominion Civil Service War Veterans Association (DCSWVA) was formed in 1947 as a non-profit association of World War II Veterans who were employees of the Dominion (of Canada ) Civil Service. 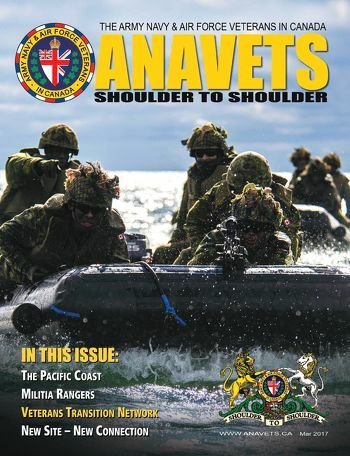 Our Latest Issue of Shoulder to Shoulder Magazine is here!